Anton Newcombe, as conceited as he turned out to be, did not live up to his self-imposed Godlike stature in that movie, and no, he is not imitated more than Pearl Jam. Pearl Jam spawned an arsenal of mediocre grunge bands with marble-mouthed singers trying to be the next Eddie Vedder. The Brian Jonestown Massacre are harder to imitate, since their records are essentially amalgams of old psychedelic bands and brit pop shoegazer. But that’s not to say either Pearl Jam or The Brian Jonestown Massacre are mediocre bands. It’s not their fault millions of next-generation songwriters aspire to their success. The originals are usually the best though. 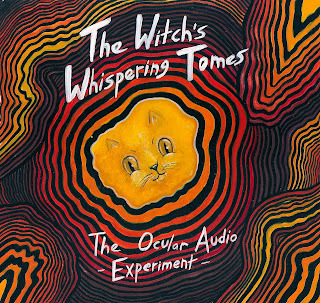 The Ocular Audio Experiment, brainchild of Alex Pollock of Somerville, Massachusetts, just released two versions of the same album: “The Witch’s Whispering Tomes”. The sound falls into the BJM category, but he is an exception to the idea that 1st is always the best. The sound is more focused and consistent than any BJM record. It’s kaleidoscopic, mind-bending, hallucinatory, and sincere. Whereas Anton and co. sometimes feel contrived and to the point of plagiarizing, Pollock sticks to his own guidelines, keeping the pulse of the album stable and fresh. It’s better than BJM in many ways and more original in my opinion. The album goes directly to the sources. I hear influences of the Velvet Underground to Spacemen 3 to The Byrds. I don’t feel this is just a new psychedelic revival band. There’s a vision to this music, that the core of the material is based around hypnosis by repetition. There is style between the hymn-like vocal chanting and thud constant percussion. Pollock has one clear vision he is going after. If every song sounded like a different band, it wouldn’t feel like a new sound. His idea of modern psychedelia is spiritual and thought-provoking from track to track. Some might call this mood-music, like it’s one long song with 100 different turns. There’s nothing wrong with that if it’s done with a twist. 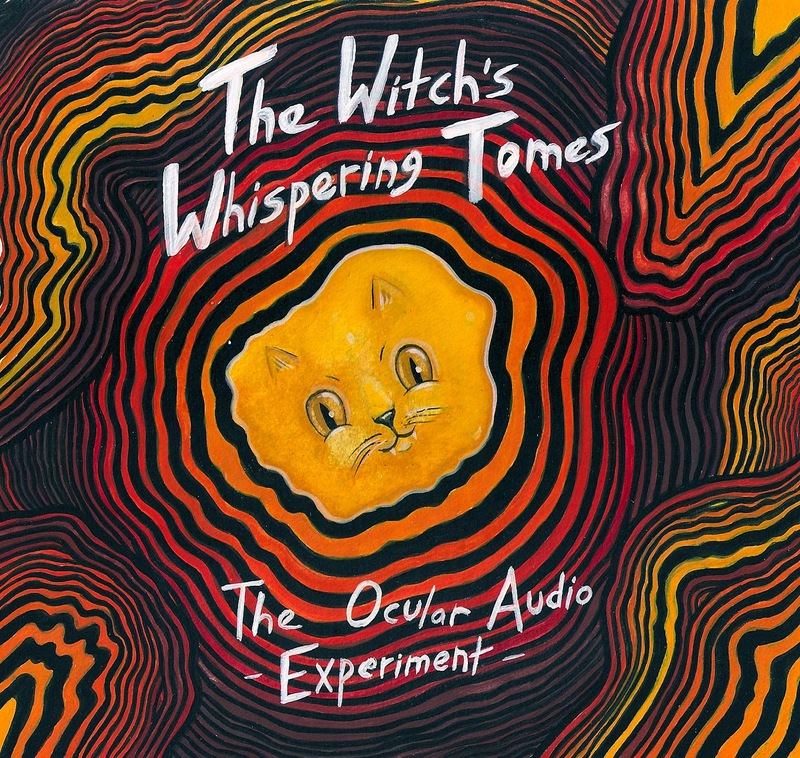 The Ocular Audio Experiment is enchanting with a sonic color palette of wide variety. The record defines a sound that can develop in so many different directions, but for now, listen to the new album and get familiar with The Ocular Audio Experiment. I feel it's exploring new territory and confounding the most experimental groups of today. great psych, great review! i agree, i like part 1 better as well.